Ready to find a Certified Pre-Owned Vehicle at Hines Park Lincoln? Customer Assistance. 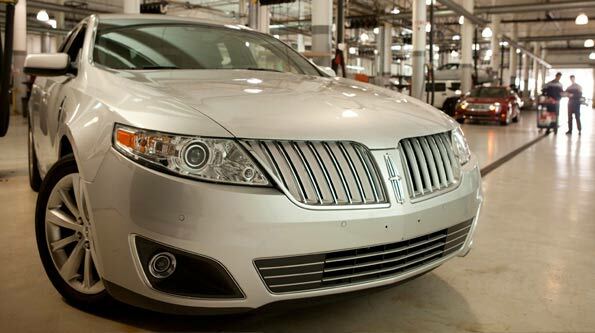 Call Lincoln Customer Relationship Center if you have ownership questions at (734) 619-6272.